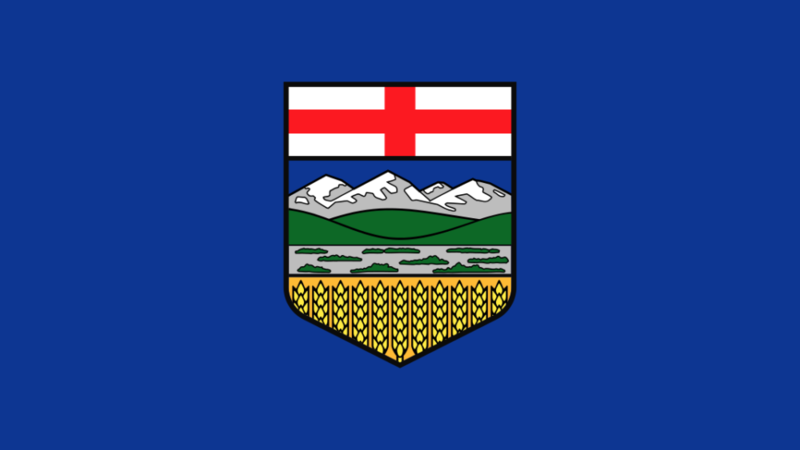 In an effort to simplify the Alberta Immigrant Nominee Program application process a new initiative called The Alberta Opportunity Stream will launch on January 2nd, 2018. 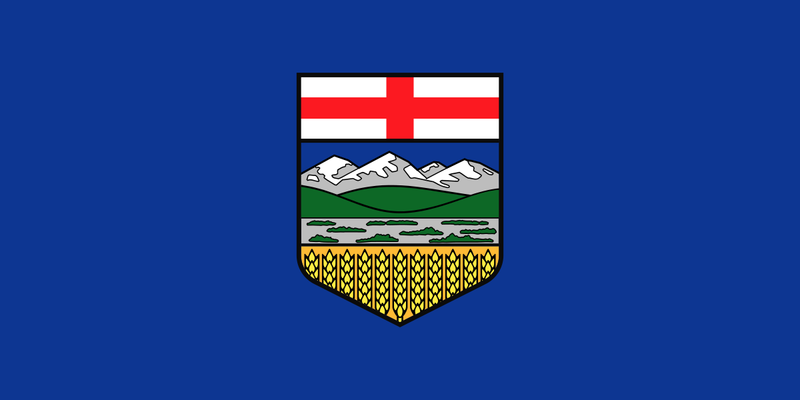 This new application process will replace Alberta’s Employer Driven Stream and Strategic Recruitment Stream and was designed to make applications more fair for candidates and reduce wait times. For an outline of requirements and help getting started please contact us.